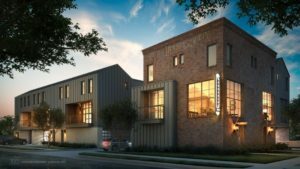 Henderson Walk is an11 unit urban residential townhome development located on Capitol Avenue one block south of Henderson which is one of the most a dynamic, eclectic and diverse entertainment districts in Dallas, Texas. 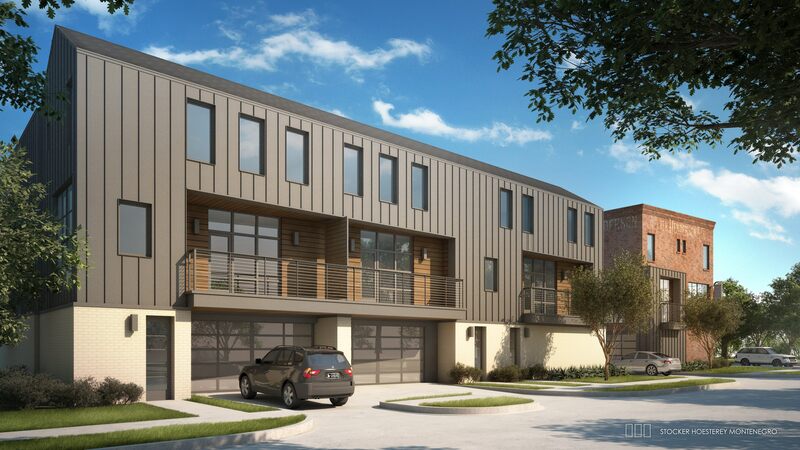 The Knox-Henderson neighborhood is a hot urban setting where price appreciation is on the rise thanks to continued demand for lifestyle and location. The Trendy Knox-Henderson neighborhood is one of Dallas’ most walkable, pedestrian-friendly areas named for the two primary roads that connect over U.S. Highway 75. 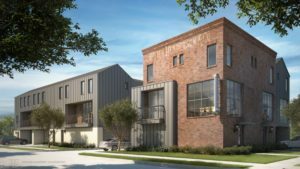 Filled with shops, bars and eateries that radiate out in all directions, including the activity-laden Katy Trail, the neighborhood manages to maintain a cozy vibe despite its central Dallas location.